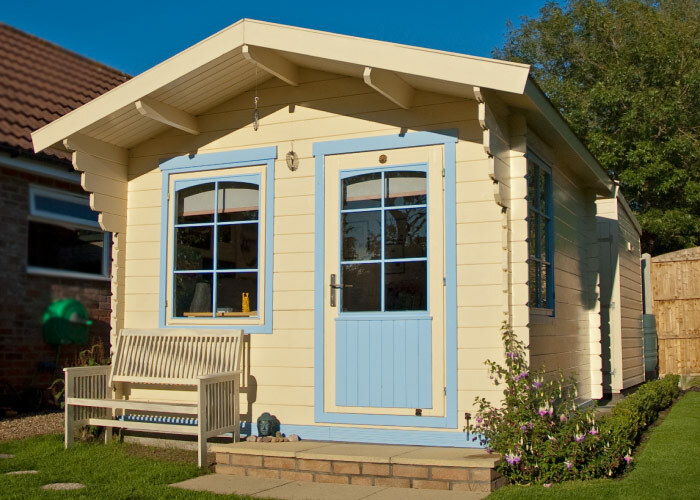 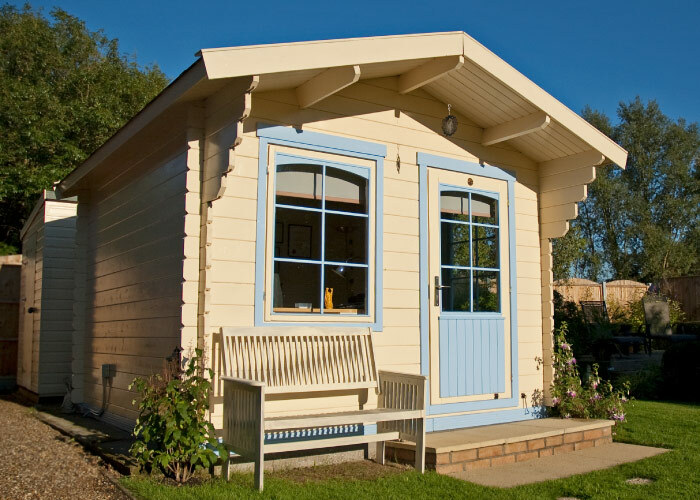 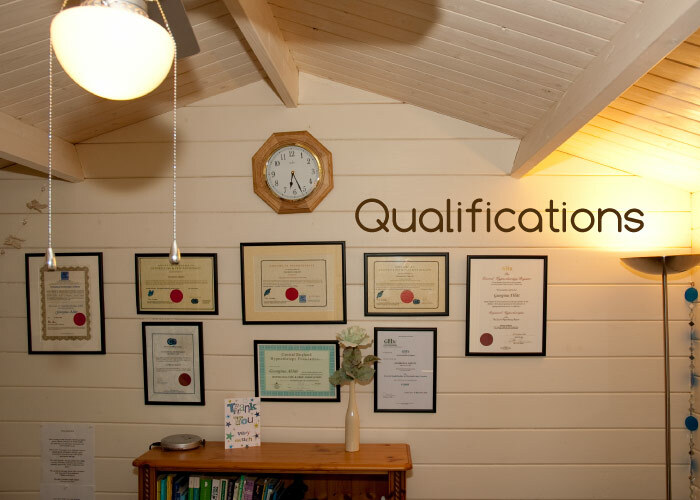 The hypnotherapy Choice consulting room is the perfect place to relax and unwind, take in the peaceful surroundings of the private garden whilst putting your mind to rest. 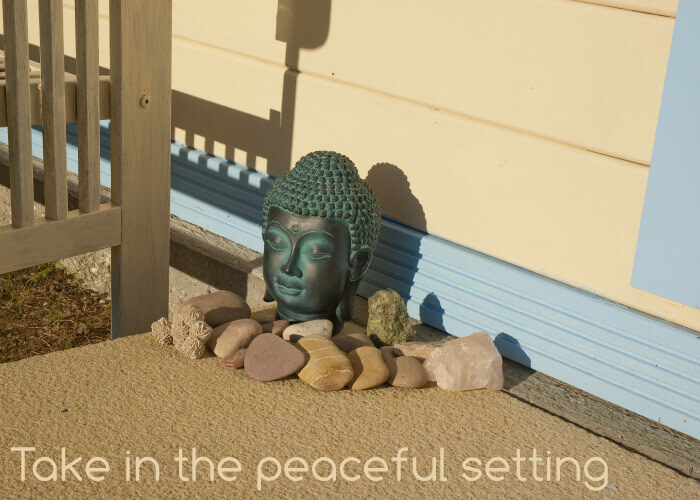 Upon entering you will immediately feel at ease, crystals and Buddha's help to create a calm ambience. 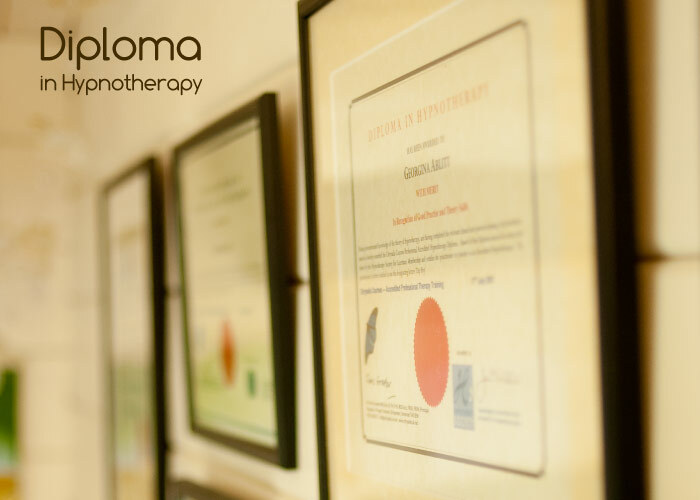 Gina's Diplomas and Certificates are displayed so as to give reassurance and confirmation of her credentials, you can feel confident in the treatment received. 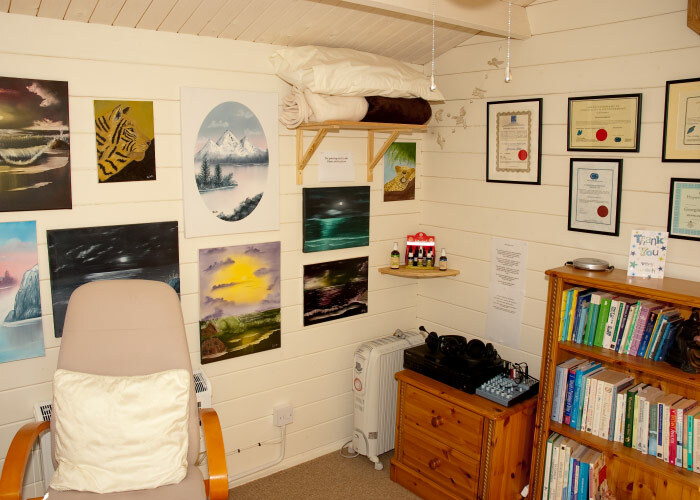 Comfort, privacy and tranquillity, combined with a warm friendly atmosphere, make Hypnotherapy Choice the perfect place to relax and unwind. 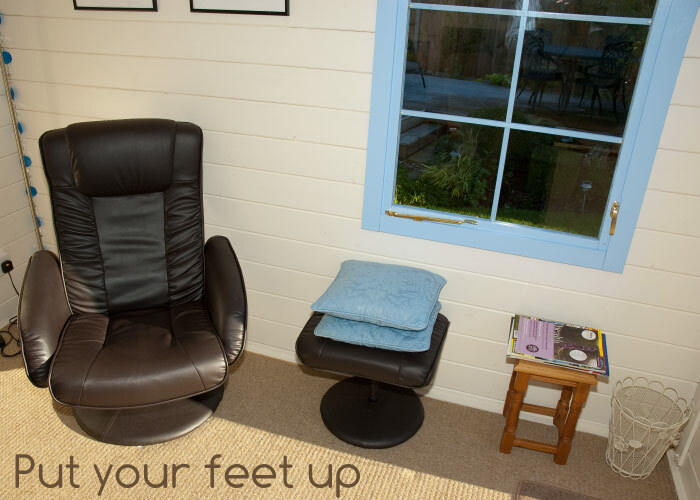 Imagine - feet up, chair back, this is comfort at it's best. 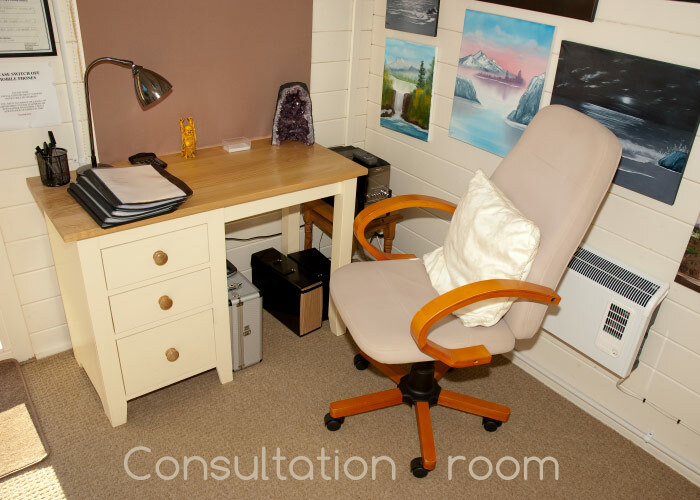 Clients often comment that they lose all sense of time when visiting for a consultation, the clock is there to prove that they don't. 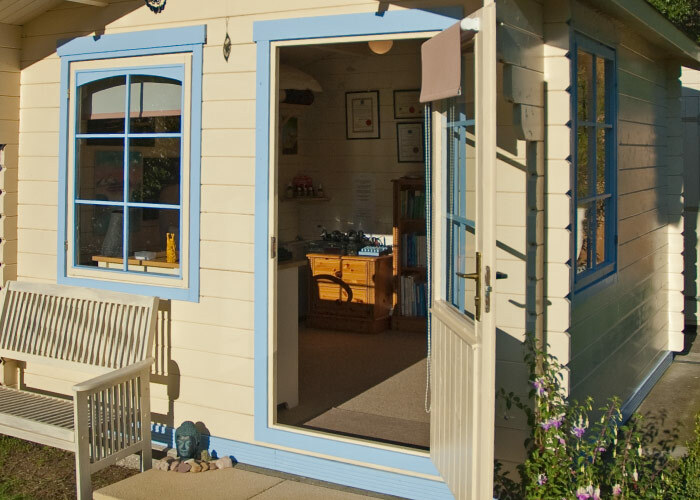 Imagine how great it would feel to have some time to yourself - no distractions, the perfect way to de-stress. 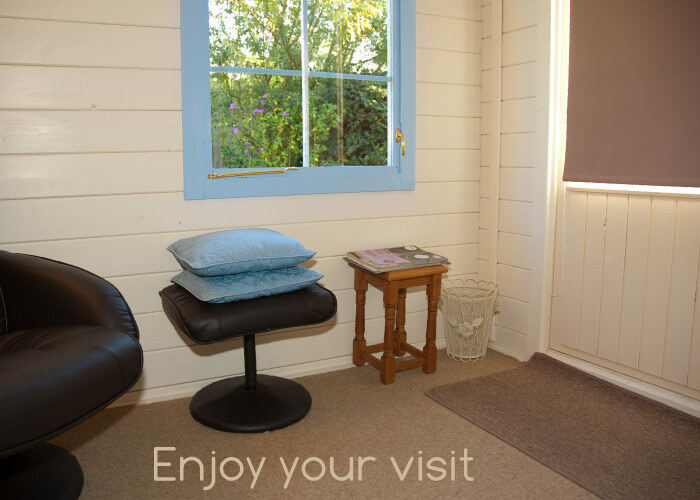 Soft comfortable throws and pillows are there should you need them, everything to make your visit comfortable as possible. 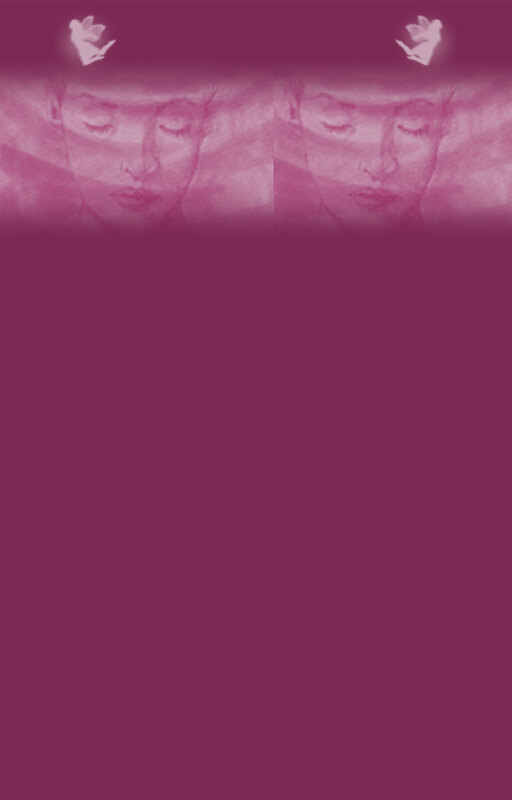 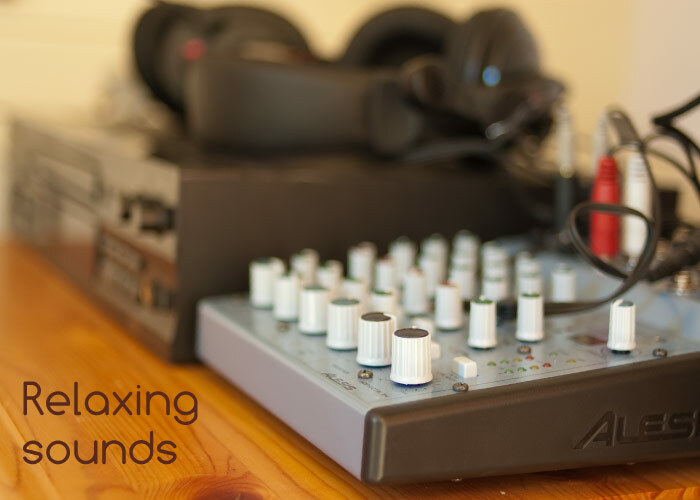 With the latest technology - using headphones, Gina's voice and soft music gently eases away the stresses of your day.